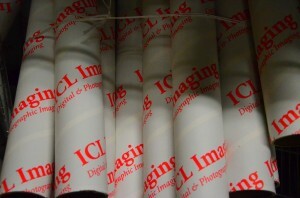 Whether you need Fulfillment, Kit-Packing, Pull-Pack & Ship, or full Distribution, ICL Imaging can handle it all. We have over 3,000 sq/ft of dedicated space just for Fulfillment and Special Packaging. Custom crating and world wide distribution services are also available.